Created for Chef Alex Young at Zingerman’s Roadhouse, this very special blend is the outcome of months of collaboration and tasting. 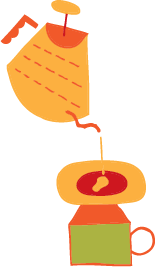 Designed to complement food, it emphasizes body and balance over sharpness and acidity. 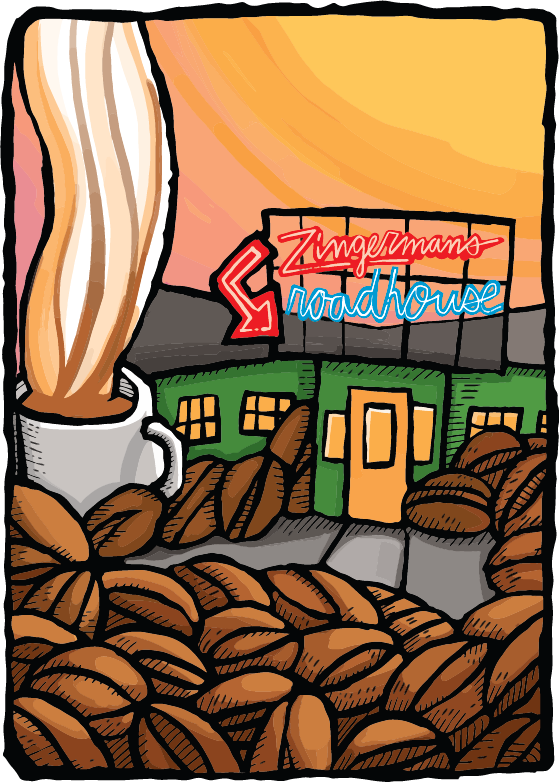 It finishes with a very slight nuttiness and is by far our most popular blend and served daily at Zingerman’s Roadhouse. Brewing Highlights Amazing in a Chemex, which highlights the sweetness and complexity. The Aeropress gives is a wonderful thicker body with a nice dried fruit finish. In the press pot, we noted flavors of rye, wood and spice.